Available in flush or surface mounted models. Test key inserted from bottom. 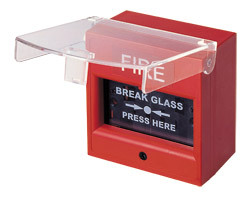 Suitable for the majority of conventional fire alarm system.